Showing results by author "Samieh Hezari"
In 2009, Samieh Hezari made a terrible mistake. She flew from her adopted home of Ireland to her birthplace in Iran so her 14-month-old daughter, Rojha, could be introduced to the child's father. 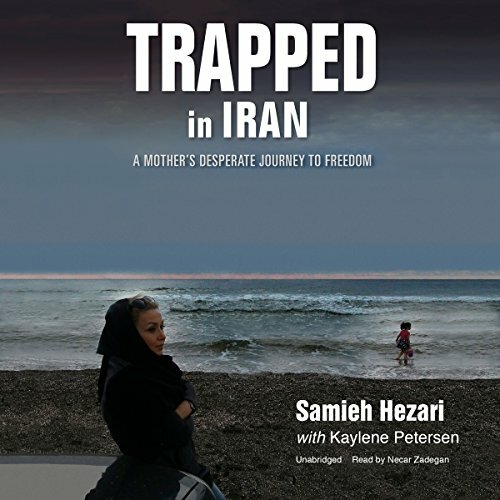 When the violent and unstable father refused to allow his daughter to leave and demanded that Samieh renew their relationship, a two-week holiday became a desperate five-year battle to get her daughter out of Iran. If Samieh could not do so before Rojha turned seven, the father could take sole custody - forever.